Combine all ingredients in a bowl, stirring well to mix. To use: Brown 1 1/2 lb ground turkey, chicken or beef. Drain off any excess fat. Sprinkle with mild taco seasoning and stir well. Add 3/4 cup water and stir. Cook over medium heat until the water is fully absorbed. Deep question: is there any food in the world more perfect than tacos ? (Or all Mexican food, for that matter?) 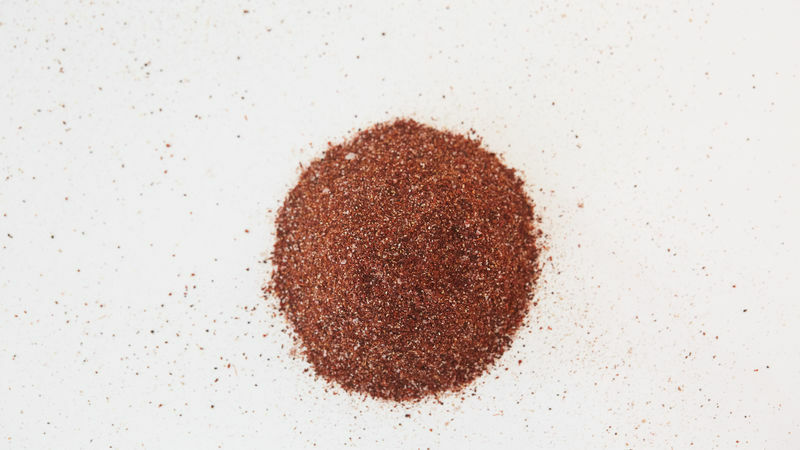 If you’ve ever thought about making your own homemade taco seasoning, this recipe is the one to start with. It only uses five ingredients, and they’re all spices you probably have in your kitchen already. So if you ever get caught without a trusty packet of taco seasoning, fear not: taco night is saved. And our homemade taco seasoning saved it.